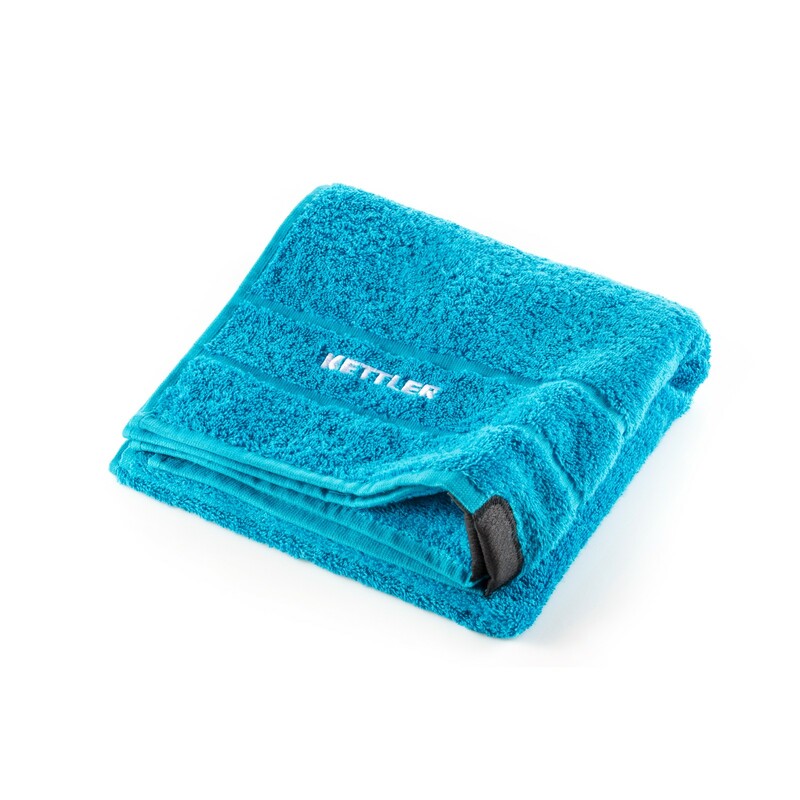 The practical and coloured-modern Kettler fitness towel is an optimal fitness accessory for your workout. Two magnetic fixation points offer the possibility to attach the towel on almost every metallic surface. The towel, which is made of 1ßß % cotton, absorbs perfectly the sweat and is easy to wash.